There are B&Bs and there are boutique hotels. 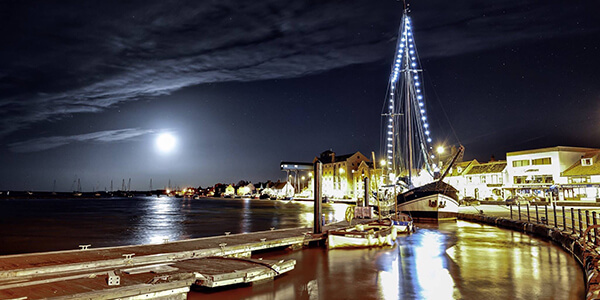 Then there’s The Quay, in Wells-next-the-Sea. 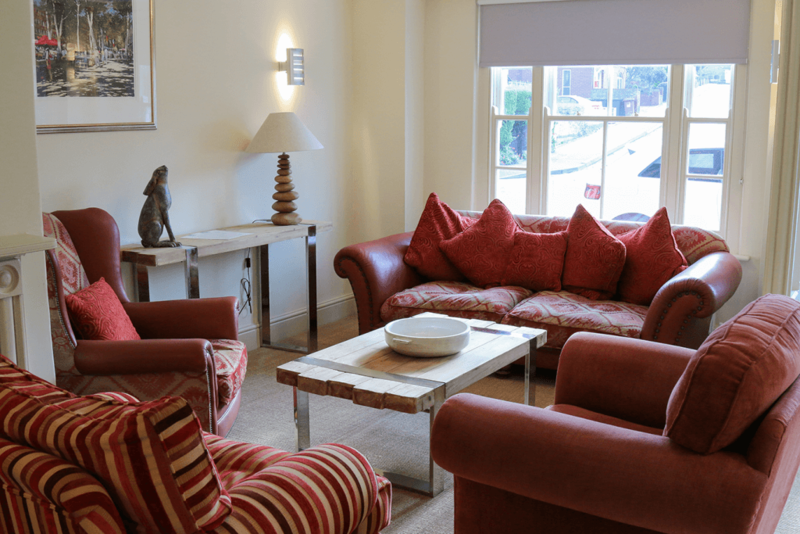 The Quay is something new, a town house with a spacious and comfortable lounge area – with its own kitchen exclusively for guests’ use – and eight bedrooms, beautifully yet simply designed to accommodate anyone looking for a base to call home, for one night or a week, while they explore and enjoy the North Norfolk coast. We have family rooms, rooms with bunk beds for boys and girls (or grown-up boys and girls with bikes, or with their own little boy or girl –and bikes perhaps!) and cosy hideaways with stunning views of the harbour and marsh, ideal for couples. The Quay is for the guests alone. There’s no moulting cat, no summons to breakfast in the sunroom at 7.30am or else. It’s yours to enjoy, spread out in, fix your bike in (in the shed, fully equipped with racks and spares and tools) and most important of all: get a good night’s rest in. All bedrooms come with Nescafe Gusto coffee machines, 40-inch flat screen TVs with DVD players and ensuite bathrooms. We also have dog friendly rooms available. 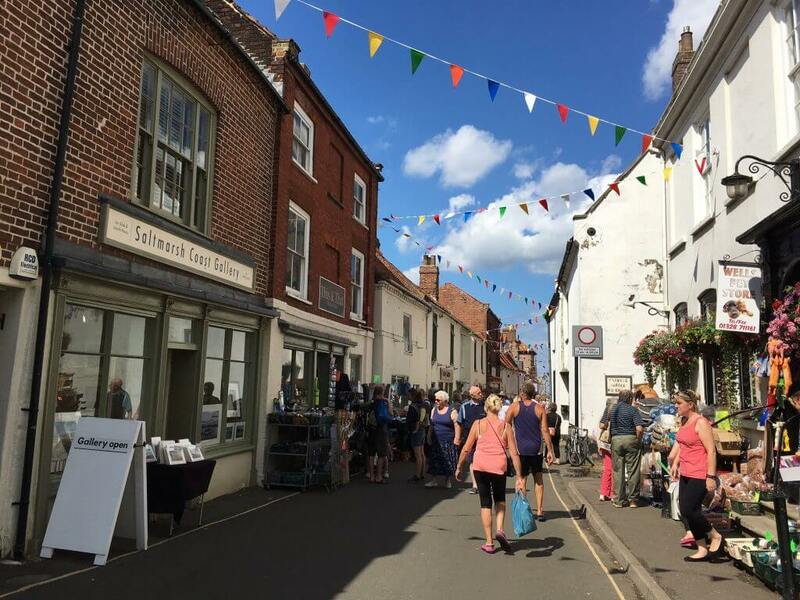 All room rates include our continental breakfast, however if you wish to explore some of the local cafes for a full English breakfast we will discount your room rate by £10 per person on arrival..
Wells-next-the-Sea is a popular coastal holiday town with a working harbour and fishing fleet. It’s famous for its vast beach, which is top-rated in national surveys, quaint side streets and shops, and easy access to North Norfolk’s top visitor attractions such as Holkham Hall, the nature reserves of the Norfolk Wildlife Trust, the National Trust and the RSPB, and the county’s hinterland of country lanes and charming villages, popular with walkers and cyclists. 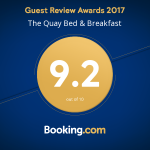 Come and see it all for yourself, and enjoy a super comfortable stay at The Quay. 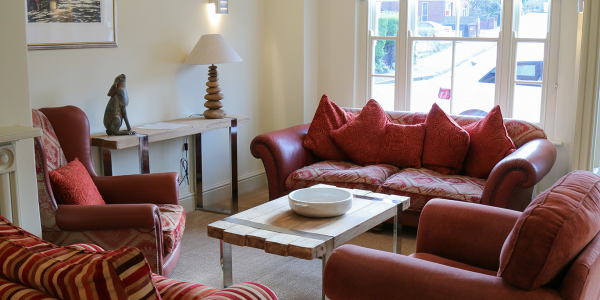 A warm welcome awaits you at The Quay Bed and Breakfast. We look forward to meeting you. Come and have a look at the different rooms we have to offer. Each one full of character and comfort. 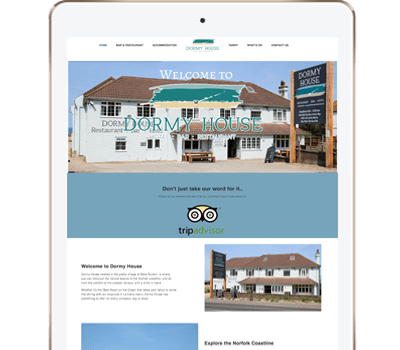 A family run guest house that strives to give great customer service and a good night’s sleep. 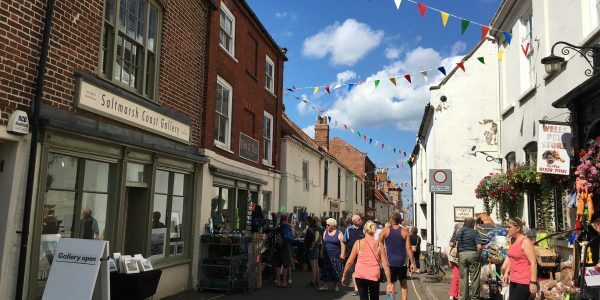 There’s plenty to see and explore in this quaint, fishing town on the North Norfolk coast. Just a little way along the coast in West Runton, ‘Dormy House’ offers dishes to satisfy every pallet. From the ‘Best Roast on the Coast” to their full à la carte menu . Head over to their website to check out the menu and book your table or chat to us here and let us do it for you.